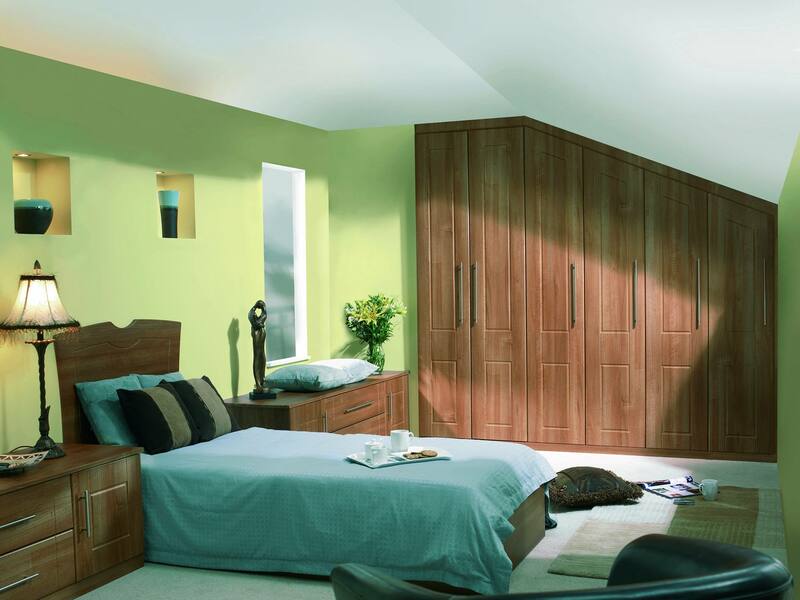 JWS is a local family business established in 1969, celebrating over 45 years in business manufacturing and fitting custom made Fitted Wardrobes, Sliding doors, Sloping door wardrobes, Home office furniture as well as free standing furniture. We have also supplied fitted furniture to many schools and businesses. 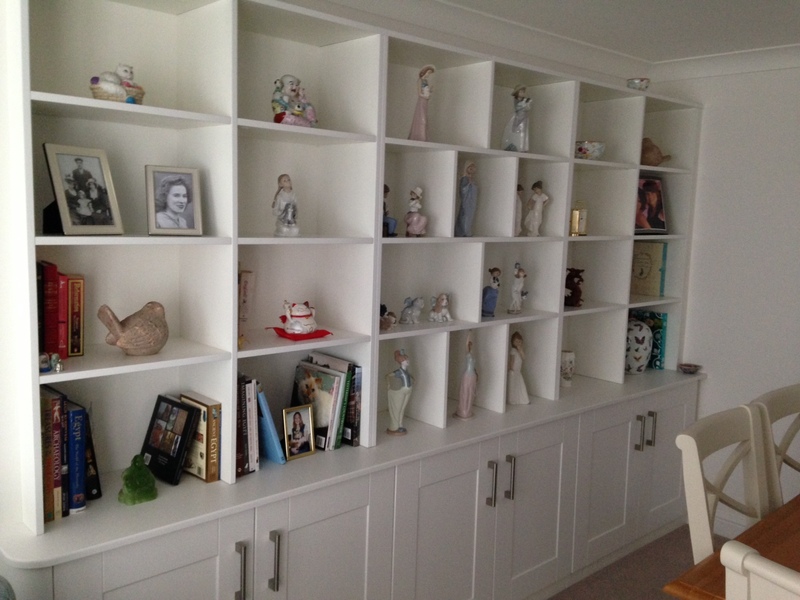 We are one of the North’s leading fitted furniture specialists. We have showrooms in Hull East Yorkshire, Scunthorpe North Lincolnshire, Worksop Nottinghamshire and we serve their surrounding areas. JWS has a reputation for an uncompromising commitment to customer satisfaction. 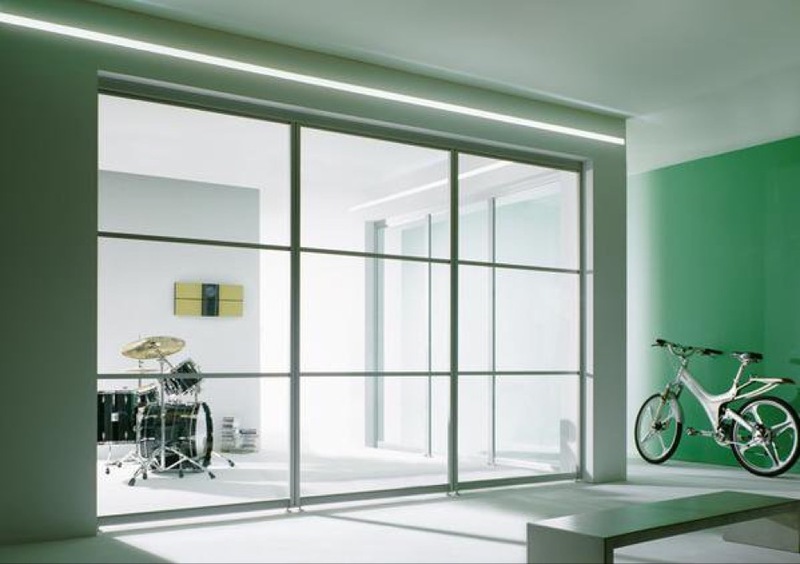 The utmost care is taken from the first planning stage to the final installation by our own team of fitters, to ensure the furniture is installed to your satisfaction. For your reassurance all work manufactured and fitted by JWS is backed by a 3 year guarantee. If you would like a no obligation home consultation please send an email or telephone your local showroom on the numbers shown on the contact page.